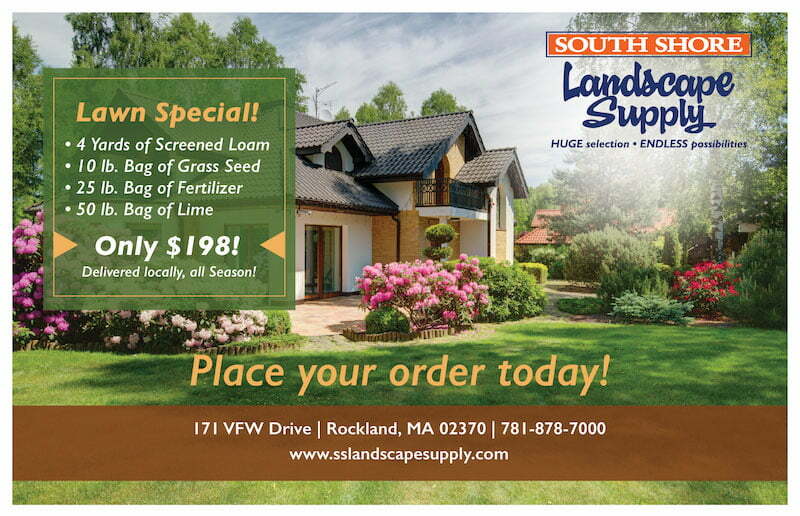 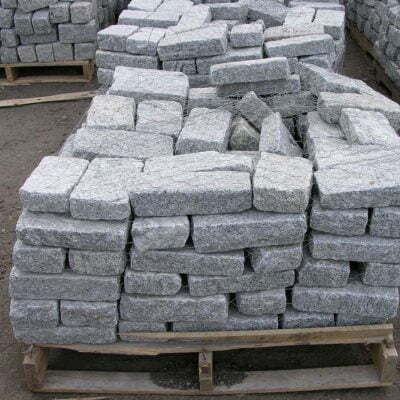 The New England area is rich with cobblestone if you are looking to add a touch of the New England historical charm then considering reclaimed granite or cobblestone might be the option for you. 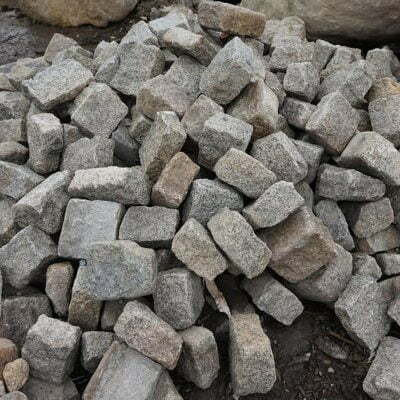 Each one of our cobblestone varieties is hand split from one of the hardest granites in the world. 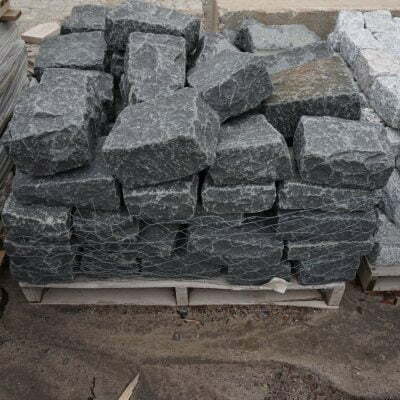 Through the handling process, they become softened giving them their unique antique look and feel. 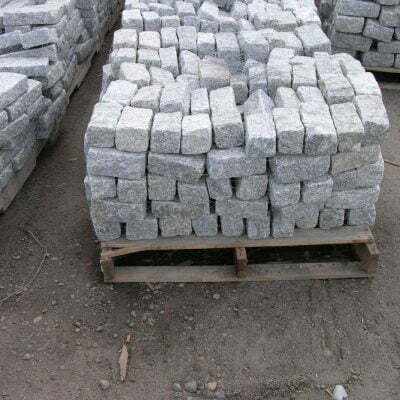 South Shore Landscape cobblestone comes in different colors and sizes such as black and gray, jumbo, standard pavers and landscape cobblestone. 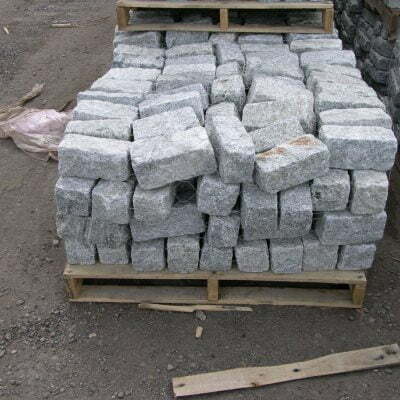 Thinking of repurposing some material? 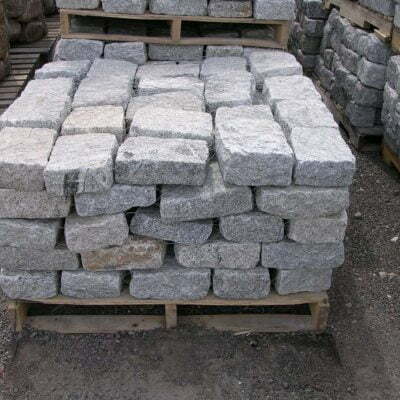 We offer used regular and jumbo cobblestone at a very affordable price.